Heskin auctioneers is offering Nos 7 and No 9 Upper Newcastle to the market. Both houses are two storey semidetached homes. Built in 1940, these properties are close to University Hospital Galway, NUIG, and local shops. Galway city centre and Salthill village are just 3km away. No 7 is stripped back to the bare walls and has its original timber floorboards, and requires total refurbishment. The ground floor has an entrance hallway and five rooms. The first floor has four rooms. There is side access to a large rear garden. Total floor area is 145.6sq metres (1,567sq feet ). No 9 is a three bedroom with accommodation consisting of entrance porch, hallway, living room, kitchen, study/office, downstairs wc, two double bedrooms, one single bedroom, main bathroom, and converted attic. There is side access to a large rear garden. Total floor area is 115.85sq metres (1,247sq feet ). The properties can be sold separately or in one lot. Both properties require work. The BERs are G and E1. Guide price is €395,000 each. 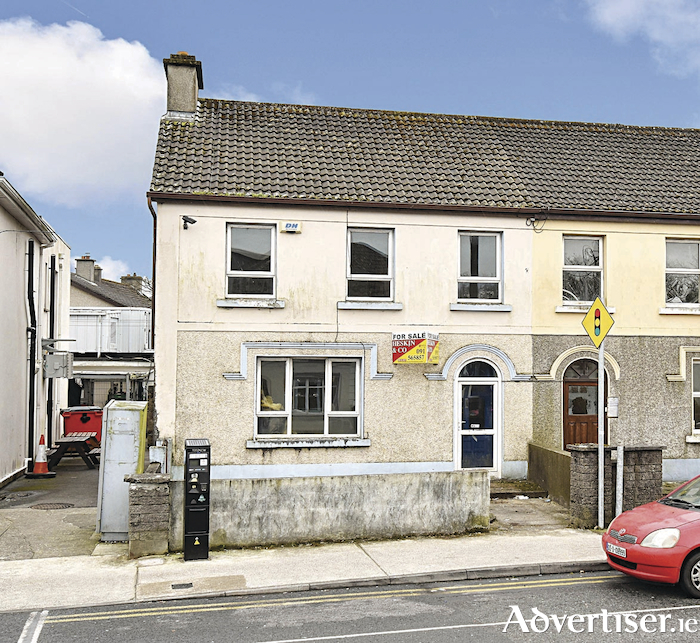 To arrange a viewing or for further information call Heskin auctioneers on 091 565857 or contact Shane Heskin directly on 087 2538 739.